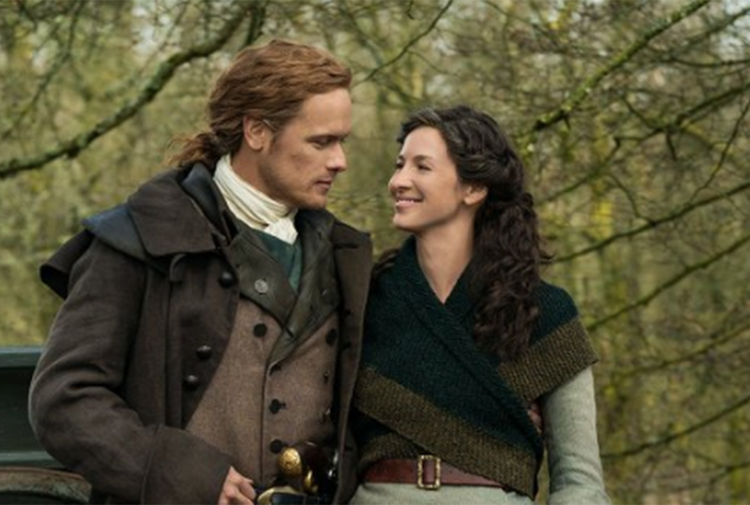 If the right location is the key to a film’s success, then Scotland deserves an Oscar. The number of films which have been shot here over the decades is phenomenal, bringing in a host of tourists from overseas. 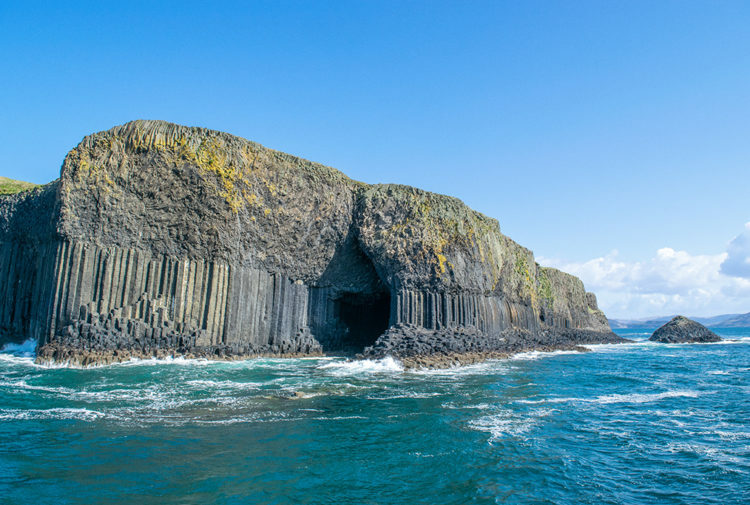 Here we present 10 locations you may want to visit. 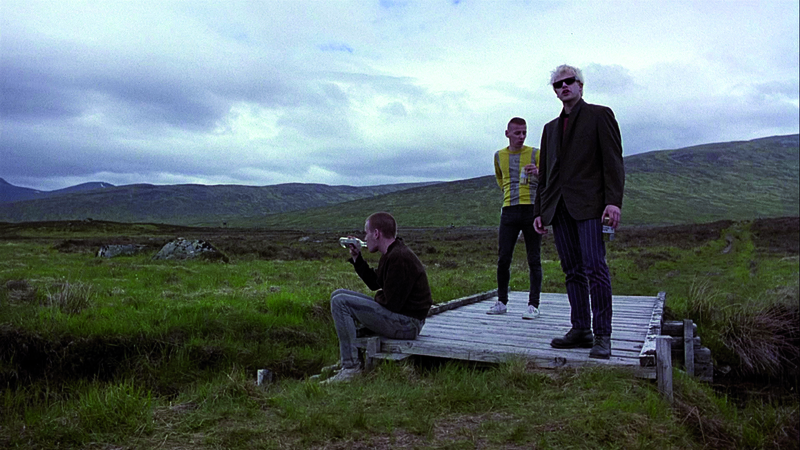 Trainspotting is a very indoor, urban film which exposes cinema-goers to Edinburgh’s druggy, seedy underside. It does, however, have one scenic location: Corrour Station at Rannoch Moor. Spud, Renton and Sickboy revisit to pay tribute to Tommy in Trainspotting 2. 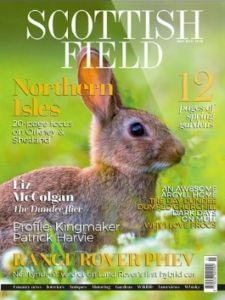 Once again, the appeal of the wild Scottish landscape is completely lost on them. Corrour Station now has a café and B&B run by the Scottish Youth Hostel Association. 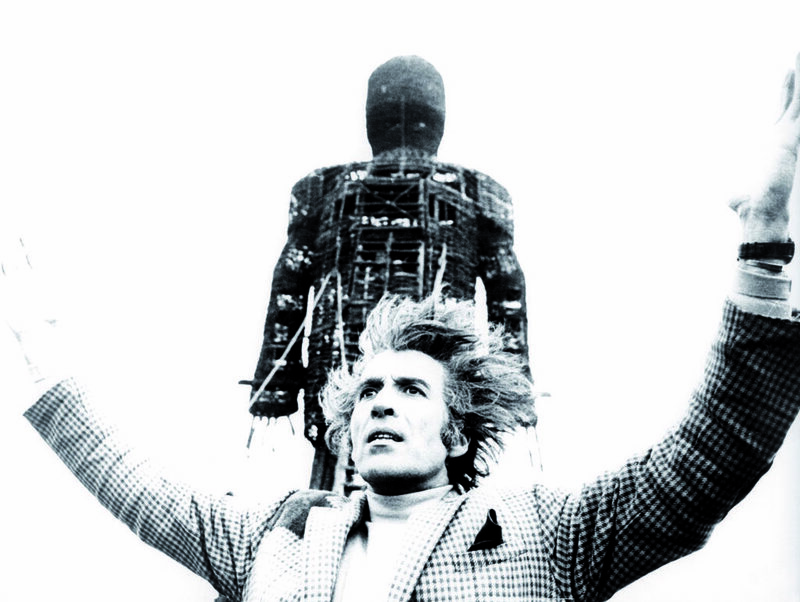 Restless Natives (1985) was in a similar vein to Bill Forsyth’s Local Hero. Two broke young men find a solution to their money problems by donning masks (a clown and a wolf-man) and holding up tourist coaches in the Highlands. 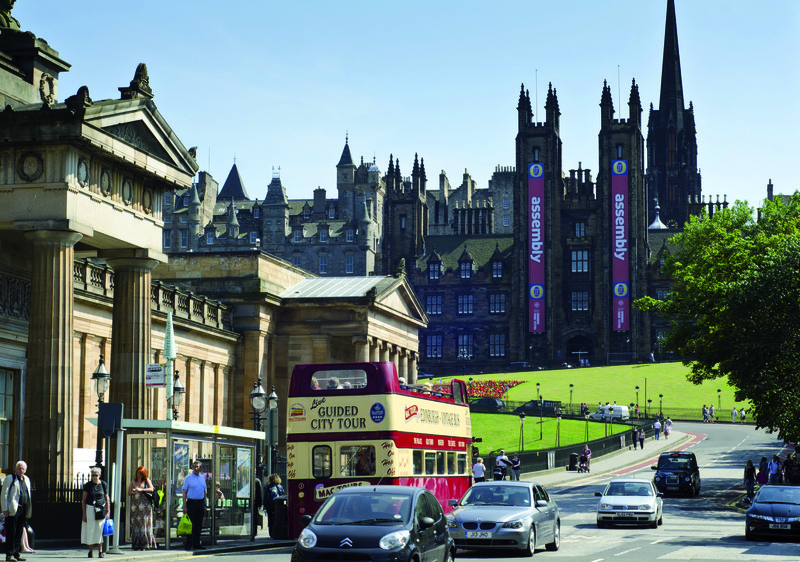 It isn’t long before these modern-day highwaymen become a tourist attraction themselves – the scene where they run down the Mound to the cheers of adoring crowds remains a truly memorable moment of tartan cinema. 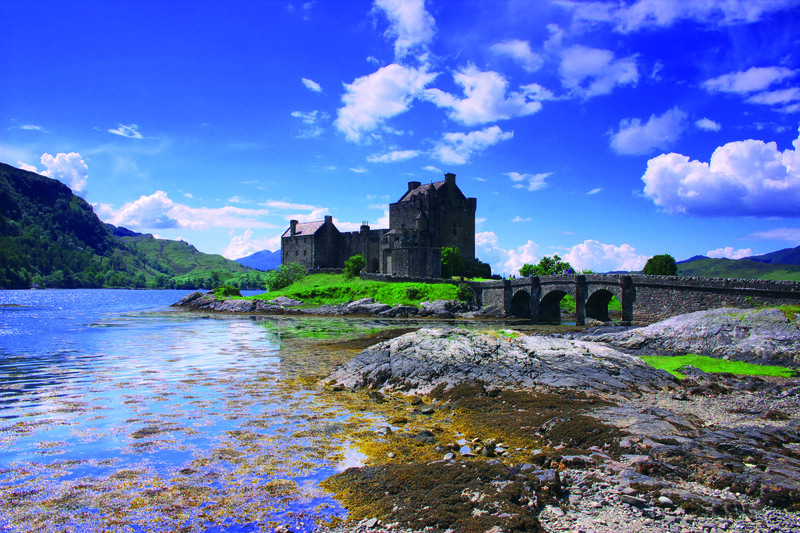 Eilean Donan Castlehas been used as a backdrop to quite a few films, but the one that stands out most is Highlander, starring Christopher Lambert and Sean Connery. The fantasy action film from 1986 tells the story of Connor MacLeod, one of a select band of immortal warriors. The castle at Kyle of Lochalsh is the dramatic setting as Connor and his clansmen set out for battle. Connor is wounded, apparently fatally, but when he fully recovers the next day (thanks to that handy immortality), his friends turn against him and he is banished from the village. 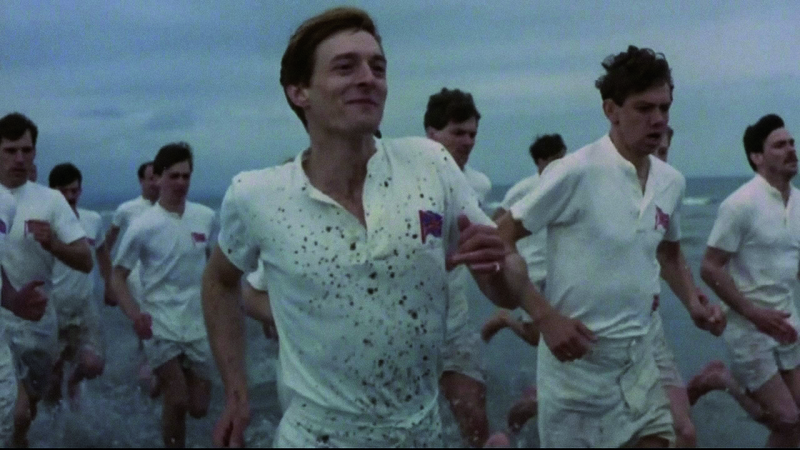 In what is surely one of the most memorable opening sequences in film history, Chariots of Fire (1981) starts with a group of young athletes running along an expansive beach to the sound of Vangelis’s stirring instrumental music. The beach, of course, is St Andrews’ West Sands (which brought audiences in the town’s cinema cheering to their feet), and the athletes were training for the 1924 Olympics. The story recounts the personal battles of Eric Liddell and Harold Abrahams as they fought to win gold for Britain. One of Scotland’s most instantly recognisable landmarks, it’s little surprise that the Forth Rail Bridge has proved a popular location for film shoots. 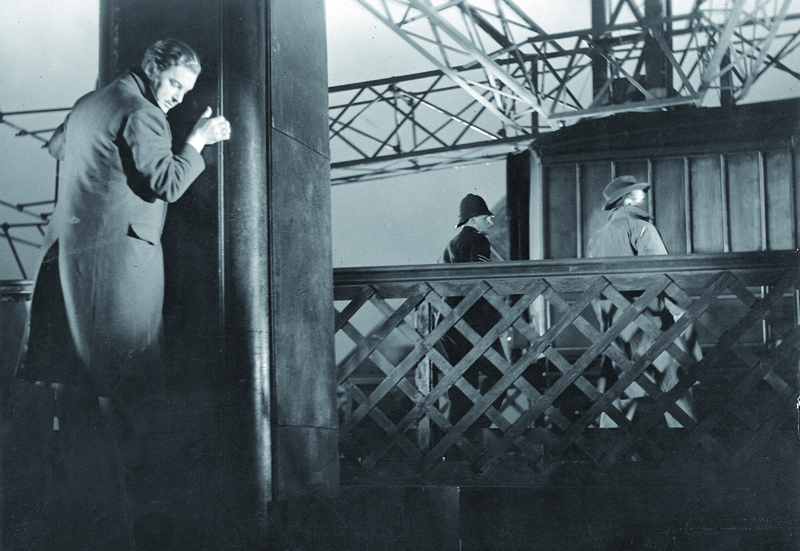 The bridge was famously used in the 1935 Alfred Hitchcock version of The 39 Steps, and also featured in the 1959 film version of John Buchan’s stirring anti-Boche tale of espionage. The bridge didn’t feature in the 1978 version of the film (instead, the Victoria Bridge on the River Severn was used), nor did it feature in the 2008 version. 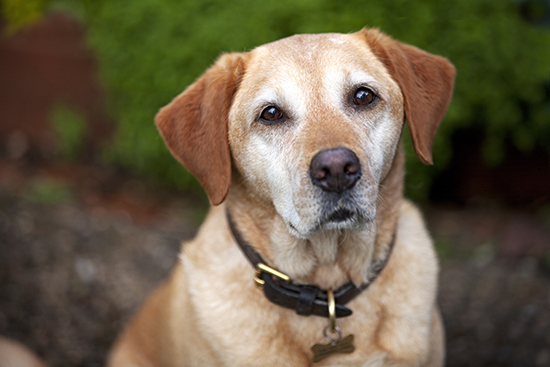 In Buchan’s novel, the bridge is never actually mentioned. Local Hero’s fictional West Coast village of Ferness was played by the pretty East Coast village of Pennan (it has no beach – those scenes were filled on the stunning sands of Morar near Mallaig). The red telephone box next to the pier, where US oil executive Mac (Peter Riegert) calls his boss (Burt Lancaster) in the States, is an icon of Scottish cinema, but it was just a prop. For years, visitors from around the world were disappointed not to find it, until the villagers of Pennan finally installed one to keep them happy. For decades, the Forth Bridge was Scotland’s most cinematic crossing, thanks to its role in The 39 Steps. But since Harry Potter arrived, that bridge has been superseded by the fabulous Glenfinnan Viaduct on the West Highland Line west of Fort William. 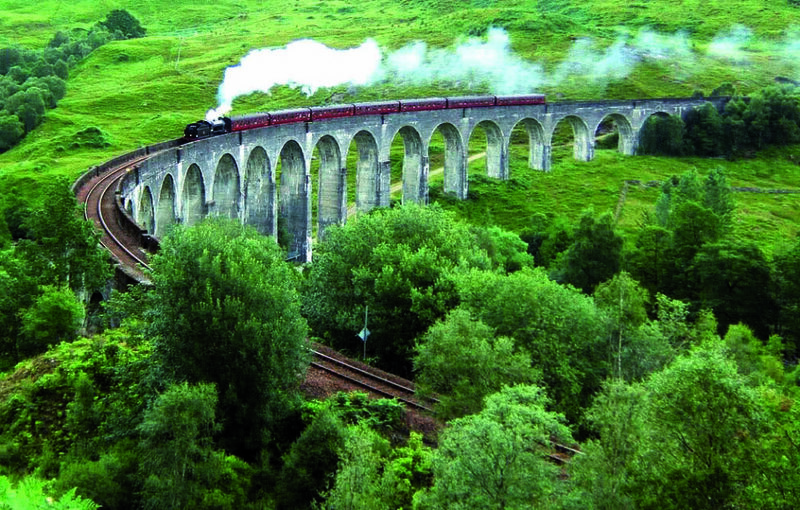 The viaduct first appeared in 2001’s Harry Potter and the Philosopher’s Stone, returning in The Goblet of Fire, The Prisoner of Azkaban and The Chamber of Secrets. Best viewed as the Jacobite steam train crosses it. The Hebridean island of Barra did a fine job standing in for the mythical island of Todday in Whisky Galore!, the 1949 Ealing comedy. 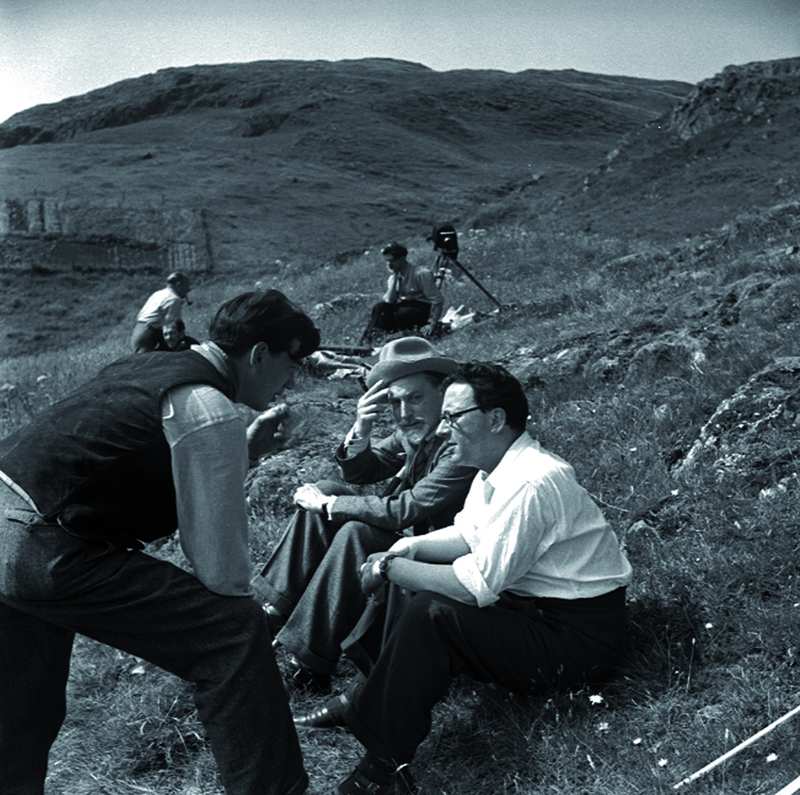 Both the film and the novel are based on real-life events from 1941, when the SS Politician sank off Eriskay and the islanders attempted to seize its cargo of whisky. In scenes of much hilarity, we see the islanders try to take advantage of their unexpected windfall, despite staunch opposition from the authorities on the mainland. Mull’s famous castle has welcomed several stars over the years. In 1999 Sean Connery and Catherine Zeta Jones came to shoot their romantic thriller Entrapment. It also features prominently in the 1971 film When Eight Bells Toll.